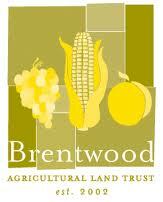 The Brentwood Agricultural Land Trust (BALT) is an independent 501(c)(3) California nonprofit that works with farmers and the community to protect productive agricultural land and promote the economic viability and vitality of agriculture in Contra Costa County. Fairfield is a vibrant community with respect for its heritage and a vision for the future. 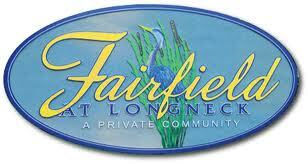 Visit their website for information about Fairfield’s history, demographics, traffic conditions, weather, and more. FoodRoutes Network (FRN) is a national nonprofit organization that provides communications tools, technical support, networking, and information resources to organizations nationwide (such as CAFF) that are working to rebuild local, community-based food systems. FRN is dedicated to reintroducing Americans to their food – the seeds it grows from, the farmers who produce it, and the routes that carry it from the fields to their tables. FRN works in partnership with community-based organizations across the country to help these groups increase their capacity to design, launch, and implement successful “buy local” food and market education initiatives. Specifically, this assistance is targeted toward strengthening partner organizations’ ability to plan effective campaigns by drawing on innovative message research ansd communications tools. Another objective of FRN is to communicate with the general public about the “multiple benefits” beyond food production which sustainable agriculture contributes to communities and the environment. Harvest Time is a Non-Profit Organization that is dedicated to improving Agri-tourism in the Brentwood Region of East Contra Costa County. Each year we produce a farm trail map that directs you to over 40 growers which sell direct to the consumer! Nestled between two coastal mountain ranges, and situated midway between San Francisco and Sacramento, lies Suisun Valley – a pristine landscape dotted with premium wineries, farm-fresh produce stands, and quaint eateries. Visit their website to see the area “Harvest Trails Map,” an interactive and bike-friendly guide to area farm stands, restaurants, wineries, and more. SID is an independent special district and local governmental agency formed in 1948. The district supplies agricultural and domestic water to many areas of Solano County. The district prides itself on quality service and support to its customers. 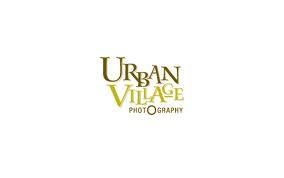 Urban Village Farmers’ Market Association, formed March 1997, provides the best possible opportunity for farmers, food vendors and community members to preserve, enhance, and enjoy regional fresh quality foods. 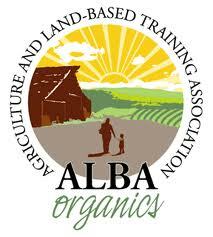 In addition, the above foundations and funding resources have made Buy Fresh Buy Local possible. The San Francisco Foundation, Columbia Foundation, The Santa Cruz Community Fund and Randy Repass.